Exeter florist Poppys are committed to enhancing the quality of floristry through creative design, artistic flair and a pure passion for flowers! 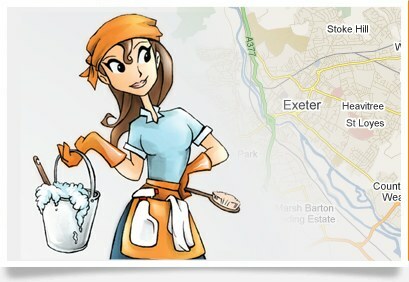 Located in one of the most spectacular parts of England, Dusting Daisies cover Exeter and the surrounding areas. 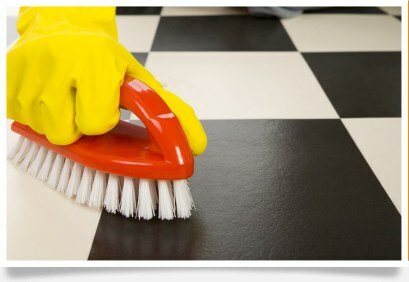 Dusting Daisies provides the full range of domestic and commercial cleaning services, including regular cleaning on a weekly, fortnightly or four week basis. 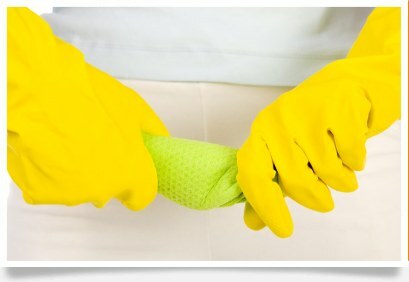 Spring cleans, removal cleaning and many more managed domestic services tailored to your needs. 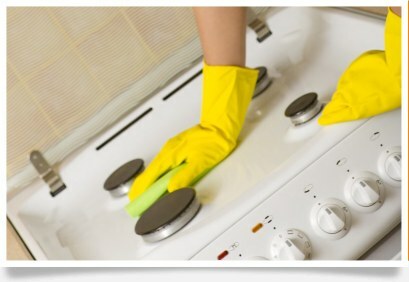 If you live and work in this area you will already appreciate your quality of life and by letting Dusting Daisies help with your home you will have more time to do the things that you enjoy. We pride ourselves on the quality of our work and have an excellent reputation. 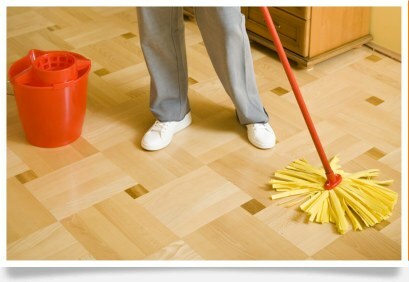 We will be the only ones visiting and cleaning your home giving you peace of mind. Every service provided is individually assessed and tailored to your exact requirements. We will visit you in your home and discuss your exact needs and will be happy to provide you with a no obligation free quotation. Please Contact us to arrange your inspection.